When discussing sweatbands and wristbands, we often forget that they can be useful for our children as well. If anyone is active, it is the kids in this country. 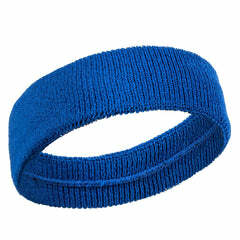 From gym class to sports teams, there is a great demand for kid’s sweatbands and wristbands. Not only do they look cool, but they also serve a multitude of purposes that are quite impressive. Therefore, if you have children, consider buying them a set of sweatbands and headbands. There are a number of sports and activities that children are involved in on a daily basis—especially in school. From gym class to recess, children are constantly running hot and producing sweat. So, for that reason, kid’s sweatbands and wristbands come highly recommended. Think back to when you were a kid. It was often times hard to keep still as we would depart our homes on our bikes, scooters, or skateboards to go and play with our friends. Depending on where you live, your children almost certainly experience warmer summers that can tire our children out and make them sweat. 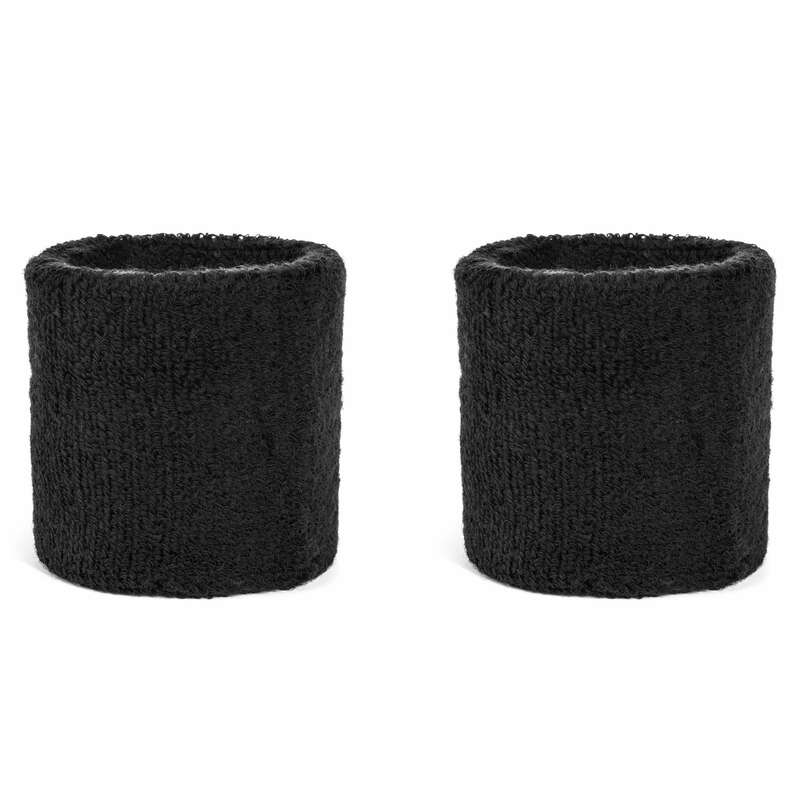 Whether they simply ride bikes with their friends or play basketball at the local basketball court, it is never a bad idea to invest in kid’s sweatbands and wristbands. Trust us, your children will thank you. If you have a child who participates in after-school activities such as on a local sports team, they obviously face the common problem that is heavy sweating. As our bodies remain active, our skin releases sweat containing toxins in order to help us cool down. While sweating is a good sign that you are getting a decent workout, it can sometimes become problematic. Whether your child plays soccer, baseball, hockey, football or some other sport; they can almost certainly benefit from sweat and wristbands. The best part? You can buy sweat and wristbands in bulk, so you can accessorize the entire team while keeping them comfortable and as productive as possible. From little league and beyond, sweatbands for kids are always a good idea. Soccer, hockey, and football are all highly demanding sports. If you have a child on a sports team then you are already aware of this fact. This physical demand causes kids to sweat and sometimes overheat. In order to combat this issue, we highly recommend picking up child-sized headbands. 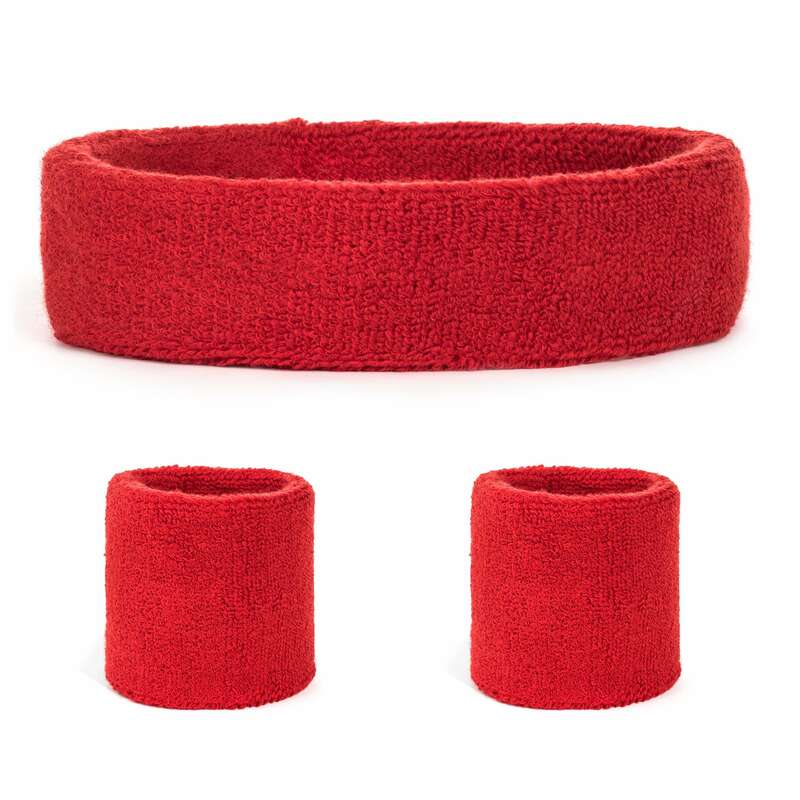 With kid’s sweatbands and wristbands, you can effectively combat a number of issues, allowing your children to perform to their utmost abilities. In turn, they will play their sport of choice with a greater chance of success. Kid’s sweatbands and wristbands are highly beneficial for a number of reasons. And with each style comes a different purpose and benefit. If you are wondering which headband would be best for your child, you might first want to consider what types of activities they enjoy. For instance, if your child plays football, a set of terry cloth wristbands and a headband are going to prove incredibly useful. Football is a highly demanding sport that calls for a lot of running and in turn, a lot of sweating. Not just on the forehead, but down the arms as well. Therefore, picking up a set of children’s wristbands can ensure that they never lose their grip on that football during the game as this often spurs disaster. Does your child play soccer, hockey, or baseball? These are additionally demanding sports, and they produce many of the same issues. However, sports like soccer and baseball are played during warmer months, causing more sweat and dehydration. With children’s head and wristbands, you can ensure their hands stay dry, and their eyes remain sweat free. After all, your child needs a clear line of vision in order to be successful in just about any sport. Consider picking up children’s headbands and sweatbands today to make life just a little bit easier for your little ones.